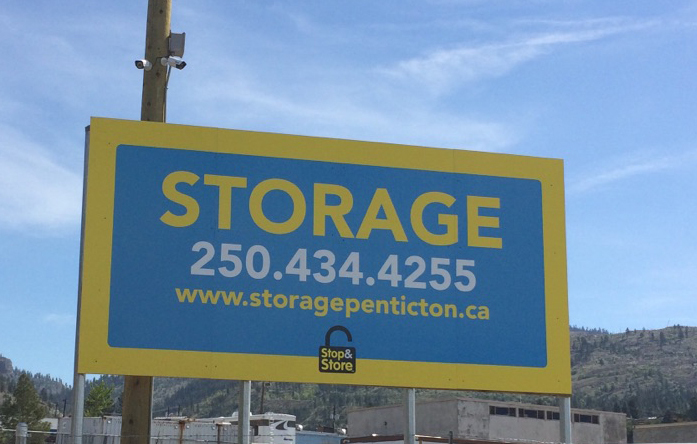 Now offering Penticton's best value storage. Our local storage units are a convenient way to have your items close by and rest assured that your property is secure. Stop and Store self storage is great for storing seasonal items like winter tires, winter clothes and ski equipment in the summer or garden furniture, golf clubs, and bikes for the winter. Stop and Store offers the premier self storage in the Okanagan. with excellent competitive rates, offers, and long term loyalty discounts. Storage Made Simple! When fire, flood or sewer back-ups happen, your household items need to be put somewhere safe and dry. We can store your items while the clean-up, repair and renovations are done. Since we are centrally located, you can still have easy access to your items on our site. In many instances, the cost of storage is covered by homeowner’s insurance. We also offer RV and Boat storage at affordable rates!